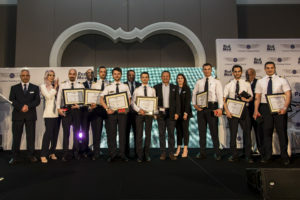 ATS annouced on May the 12, 2018 the graduation of the first ATS Professional Pilots group. The ceremony took place at the CIC in Algiers with the presence of representatives of the air transport sector. Safe Flight Academy in Algeria for a visit. 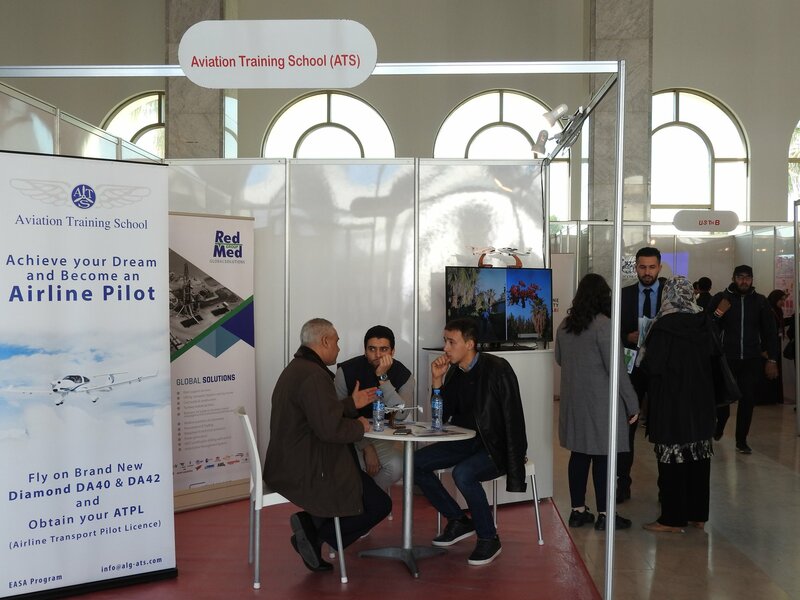 ATS at the Graduate Fair, Algiers.